Which Lightroom Version Do I Need? 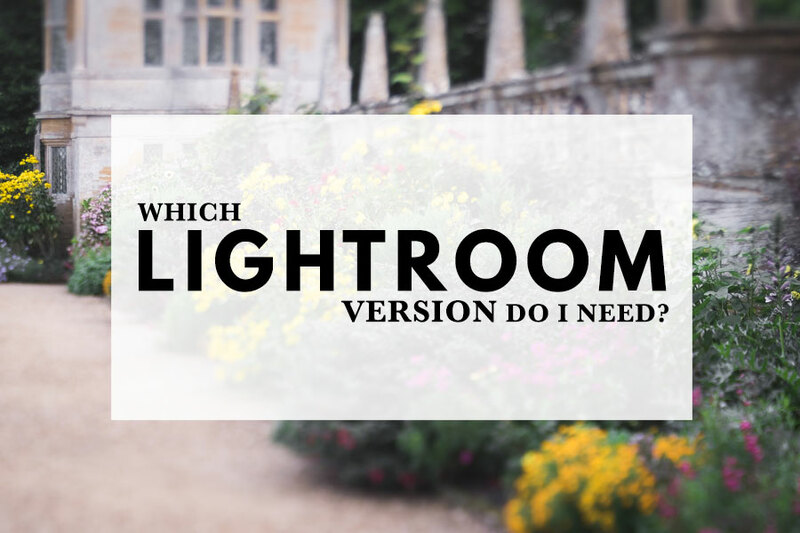 A few years ago buying Lightroom was easy as there was only one version to choose from. Now there are three current versions of Lightroom – Lightroom 6, Lightroom Classic CC and the new Lightroom CC. Plus, Adobe changed the name of Lightroom CC (2015) to Lightroom Classic CC in October 2017. No wonder people are confused! The simple answer – with few exceptions, Lightroom Classic CC is the best version to buy or upgrade to. Don’t even think about migrating your Catalog to Lightroom CC unless you fully understand all the implications, both practical and financial. 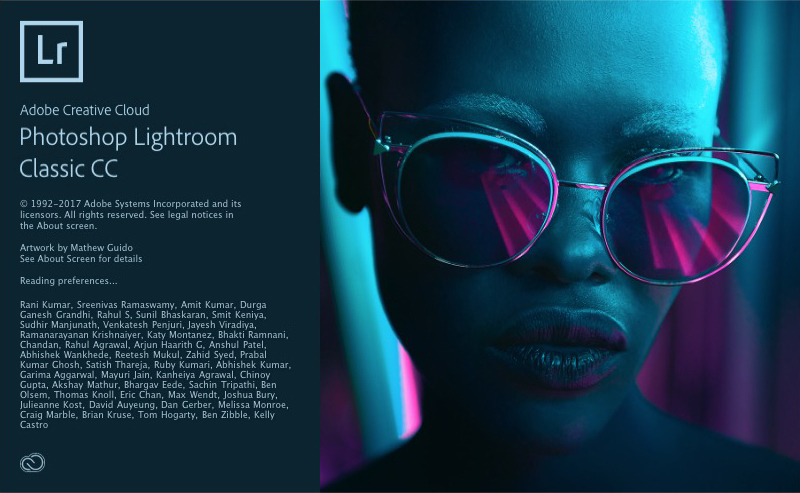 Lightroom 6 comes with a perpetual license. That means you pay a one time fee and can use it for as long as you want. In theory, you can use it forever, as long as you don’t mind converting Raw files from unsupported cameras to DNG using Adobe’s free DNG Converter. In practice at some point it may stop working if there are radical changes in your computer’s operating system. But this, if it happens, is likely to be many years in the future. 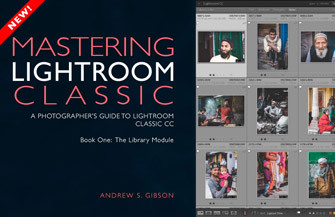 When I first wrote this tutorial you could still buy Lightroom 6 from Adobe’s website, but that’s no longer the case. You might still be able to buy a copy on Amazon or Ebay. Verdict: As Lightroom 6 isn’t as powerful as Lightroom Classic CC the only photographers who might buy it now are those who don’t want to subscribe to one of the other versions. But you may struggle to buy a copy and there’s no way of knowing how long you’ll be able to use it for. Plus, if you have a camera made after 2017 then Lightroom 6 won’t recognize the Raw files. You’ll need to use Adobe’s DNG Converter to convert the camera’s Raw files to DNG. DNG Converter is free, but it adds an extra step to your workflow. Lightroom CC (2015) is the version of Lightroom you have if you subscribed to the Adobe Creative Cloud Photography Plan before October 2017. If you’re currently using Lightroom CC (2015) you can either continue using it or upgrade to Lightroom Classic CC (see below). The upgrade doesn’t cost anything as it’s included in your subscription. You can also upgrade to the new version of Lightroom CC, but I strongly advise against that for the reasons outlined below. Verdict: There’s no reason to keep using Lightroom CC (2015) now that Lightroom Classic CC is available. Full use of Adobe CC for Mobile and other CC apps, such as Adobe Spark. 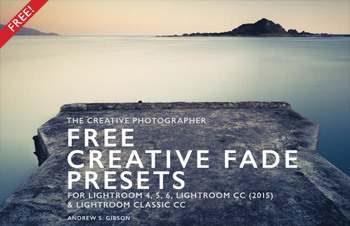 The new Lightroom CC (see below). 20GB of cloud storage space for storing photo files. You also need to make sure your computer meets the minimum system requirements to run Lightroom Classic CC. This Adobe help page lists the requirements for Windows and Mac OS computers. 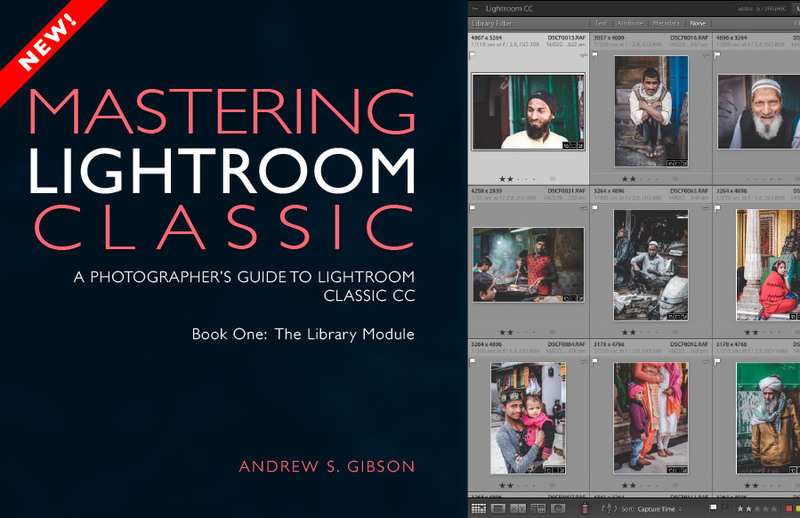 Verdict: If you’re new to Lightroom then Lightroom Classic CC is the version you should buy (or more accurately, subscribe to). The only reasons not to choose Lightroom Classic CC are if you don’t like the subscription model of payment or if you use a smartphone for ALL of your photography (in which case the new Lightroom CC might suit you better). It’s important to note that Lightroom 6, Lightroom CC (2015) and Lightroom Classic CC all work the same way. You don’t have to be connected to the internet to use them. You save your photos and Catalog files on your own hard drives, not in the cloud. Internet access is only required to install updates, synchronize Smart Previews and for Lightroom to check you have an active subscription. 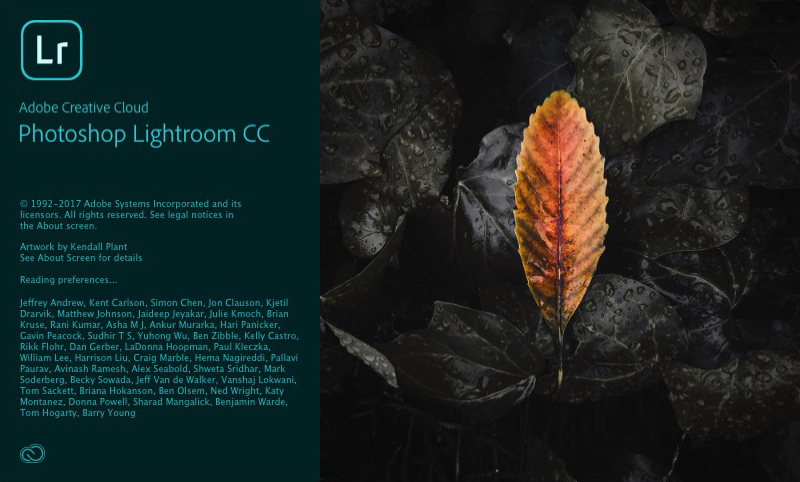 Lightroom CC is a completely new application introduced by Adobe in October 2017 and made available to Adobe Creative Cloud Photography Plan subscribers alongside the renamed Lightroom Classic CC. It’s cloud based and, unlike all other versions of Lightroom, stores your photo files on Adobe’s servers. Storage is relatively expensive, and Lightroom CC is not as fully featured as Lightroom Classic CC. The following point is important so please pay attention – Lightroom CC is aimed at photographers who use smartphone cameras. If you’re a Lightroom CC (2015) or Lightroom Classic CC user, don’t migrate your Catalog to Lightroom CC unless you understand all the implications! There’s no need to upload your photos to Adobe’s servers unless you have a really compelling reason to do so and don’t mind paying for the storage space (which costs $10 per TB per month). You also need a good internet connection as Lightroom CC continually communicates with Adobe’s servers to synchronize your photos. Verdict: Try it out if you’re a Lightroom Classic CC subscriber – you might find a place for the new Lightroom CC in your workflow. 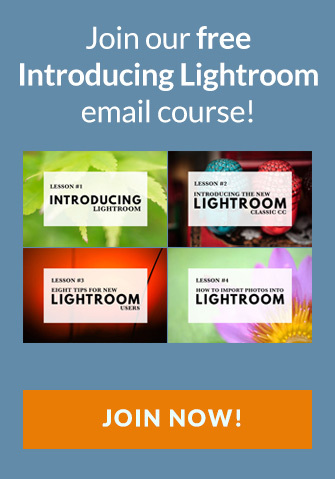 But don’t sign up for one of the Lightroom CC photography plans unless you take all your photos using a smartphone camera and understand the financial implications of paying for cloud storage space. Hopefully this article clears up any confusion created by the October 2017 announcement of the Adobe’s name change from Lightroom CC (2015) to Lightroom Classic CC and the introduction of the new Lightroom CC. 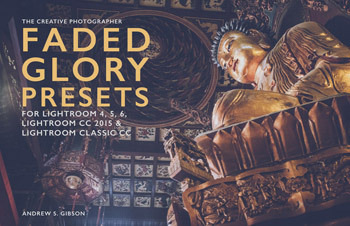 Bottom line – the Adobe Photography Plan, the one that gives you Lightroom Classic CC, Photoshop CC and the new Lightroom CC, is the only subscription plan most photographers should even consider buying or upgrading to. Thank you Andrew! Now I know what kinds of LR are available. I am still using my LR 5.7 and it gives me all the tools I need for successful post-processing. However, after reading your article on LRs, I became aware that my version of LR might stop working. So my question is that can I just update (instead buying the whole version) to LR 6 stand alone version from my LR 5.7? I think it should save me some money as I am not a professional photographer but just a passionate hobbyist. Hi Michael, what a good question. I don’t honestly know if Lightroom 5 will stop working before Lightroom 6. But upgrading to Lightroom 6 will give you the best chance of maximum longevity from your software. Lightroom 6 has some nice tools that you’ll appreciate, like the ability to refine Graduated and Radial filters with the Adjustment Brush, and merge to HDR and panorama. And yes, you can still upgrade to Lightroom 6 now although it won’t be available forever. Adobe hasn’t given any indication as to when it will be removed from sale. Follow the link in the article to see the buying instructions. You’ll be given the choice of buying an upgrade on Adobe’s website. I was able to update my current version of LR 5.7 to LR 6.0 from Adobe site. The price was $79.99 that is $70.00 less than buying a whole new LR 6.0. Nice succinct clarification of the differences. So what is your recommendation for those who are currently Lightroom 6 users and have no interest in getting locked into a subscription model? Should we start looking for a LR alternative? Do you have any suggestions? I understand that Luminar is considering adding some Asset Management to their product. Hi Rick, it’s a tricky question to answer. If you find a viable alternative to Lightroom now, who’s to say that it won’t evolve in a direction that you don’t like in the future? There’s no way of knowing. Some photographers have switched to PhaseOne’s CaptureOne, but the perpetual license isn’t cheap at $300 and PhaseOne is also pushing people towards a subscription model ($20 a month). MacPhun are going to add digital asset management to Luminar, whether it’s any good or not only time will tell. AlienSkin have Exposure 3, which I haven’t tested. ON1’s software has rudimentary digital asset management. You can download trials to see if you might like to use any of them. If you’re happy with Lightroom 6 then I’d stick with it for the time being and only consider moving if you find another application that has features you want or need. Give the other applications some time to evolve so you can see which suits you best. It’s not beyond the realms of possibility that Adobe bring back a perpetual license for Lightroom if there’s enough demand. 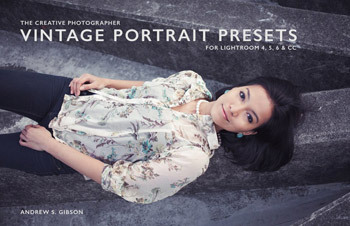 Or maybe a reduced subscription (say $5 a month) for Lightroom without Photoshop CC. It’s only conjecture, I have no inside information. Indeed it does help. It would appear to be sound advice. Thank you, Andrew. I discovered that you have to at least have El Capitan or later on a MAC to use Lightroom Classic CC. When I got Lightroom CC 2015, I had to buy a new computer to be able to handle it, which came with Yosemite, so I’ve been nervous about doing upgrades to a new OS X lest I find myself in the same boat again. My old computer could not handle the upgrade to the newer system….it was extremely slow for starters. You might want to mention this to people considering the upgrade to Lightroom Classic CC, although they’ll find out soon enough. I appreciate your careful explanation. I have LR 3.6 and my camera is an Olympus OM-D E-M5. So, unfortunately with this LR version I have to convert raw files using Adobe DNG, painful; as I upload to my PC via Olympus software first, then convert . (Also my computer system is not that new -9 years ) . I often shoot in both Raw and JPG. to avoid the process. I’m a hobbyist but would like to upgrade to LR 6. I don’t want the subscription method. I’ve read that LR 6 takes much longer to convert to DNG would I be better off getting LR5? I also use Photoshop CS2 for some editing, mainly clone and heal tool (I know I’m a dinosaur) . 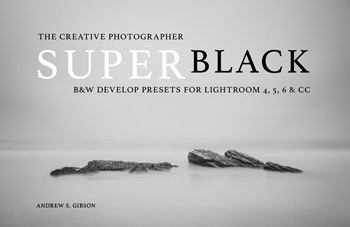 many thanks for your quick reply and suggestions re download of LR 6 . I’ll give it a go.